Money, Marriage, and Getting Paid to Write. 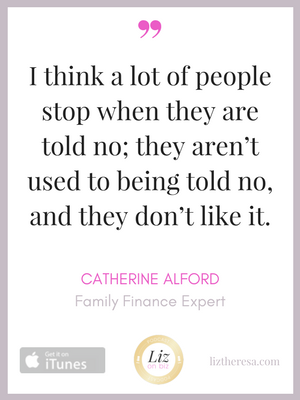 Catherine Alford is the go to personal finance expert for educated, aspirational moms who want to recapture their life passions, earn more, reach their goals, and take on a more active financial role in their families. Named the Best Contributor/Freelancer for Personal Finance in 2014, her writing and expertise have been featured in dozens of notable publications like Yahoo Finance, U.S. News and World Report, The Huffington Post, Kiplinger, Investopedia, Business Insider and many more. 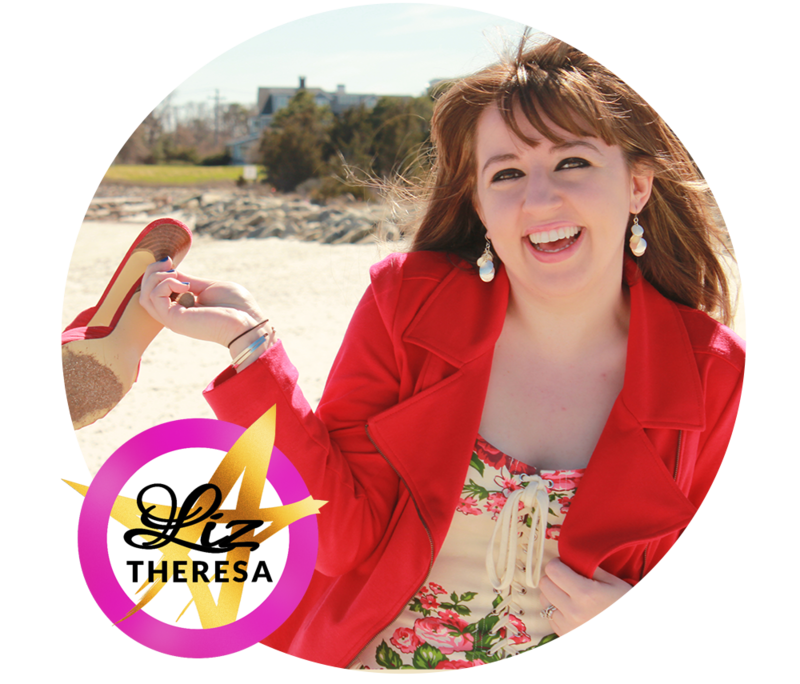 She has been interviewed by Good Morning America, Huffington Post Live, Mint, and The Work at Home Woman and is a sought after speaker on topics such as motherhood, money, and entrepreneurship. 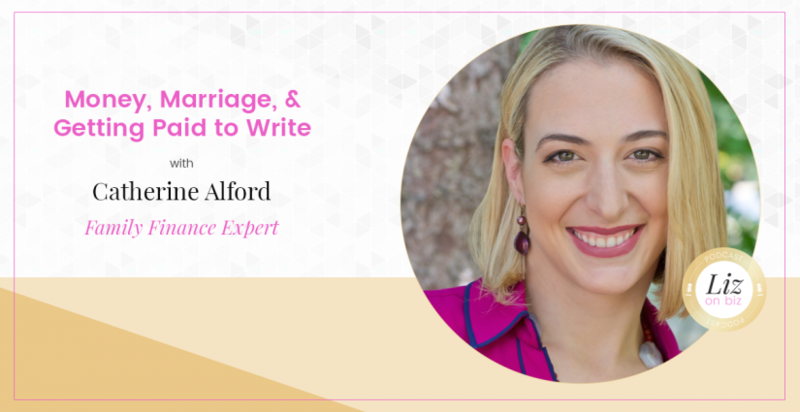 She is also the founder of www.CatherineAlford.com, an award winning personal finance blog that she created in 2010 and the innovator behind the web’s most comprehensive course on how to Get Paid to Write for Blogs. As a self employed entrepreneur and the mother to boy/girl twin toddlers, she lives the messages she teaches each and every day. [26:17] Do entrepreneurs read her website? [31:24] All about the allowance that Cat gives herself!